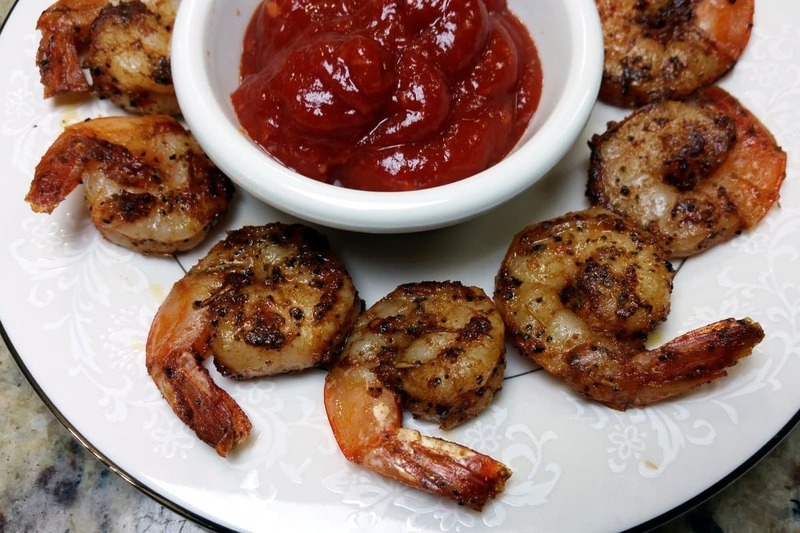 A very simple recipe for Blackened Shrimp using my Blackened Seasoning. 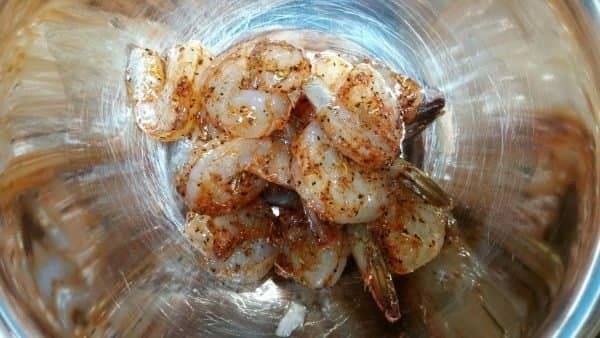 If you don’t eat them straight out the pan they’re very good dipped in Garlic Brown Butter or Cocktail Sauce. 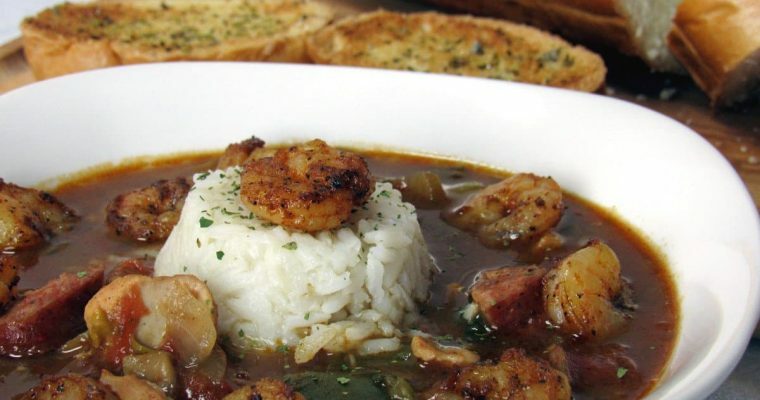 For a real treat use them as a garnish on my Chicken and Sausage Gumbo. 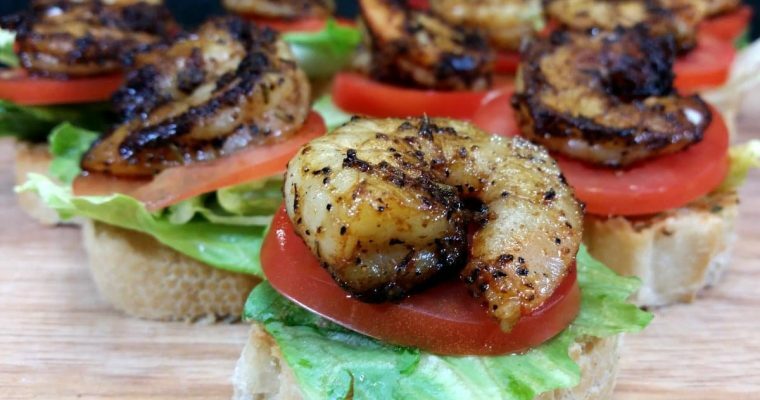 You could also go ahead and knock out some of my Blackened Shrimp Po Boy Bites. 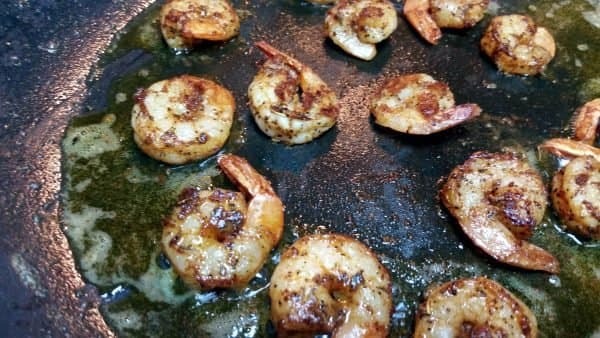 Blackened Shrimp using my Blackened Seasoning. 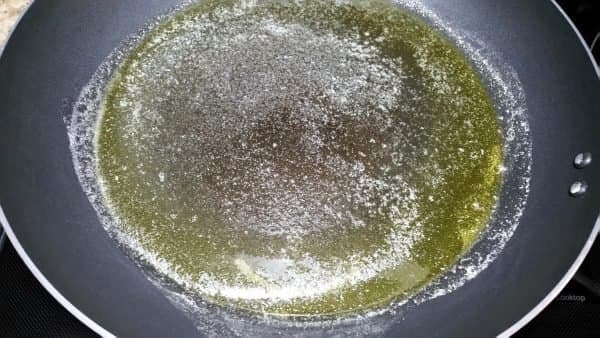 If you don't eat the straight out the pan they're very good dipped in Garlic Brown Butter or Cocktail Sauce. 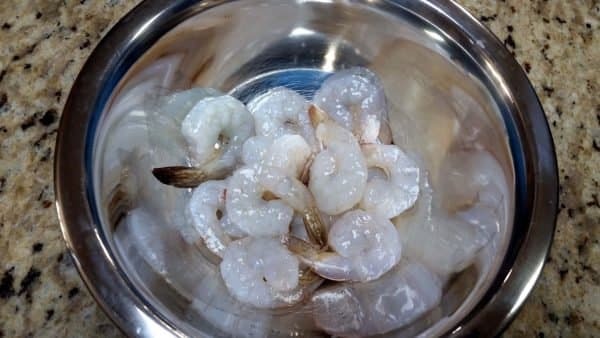 Put your peeled and deveined shrimp in a bowl. Heat olive oil and butter over medium high heat. 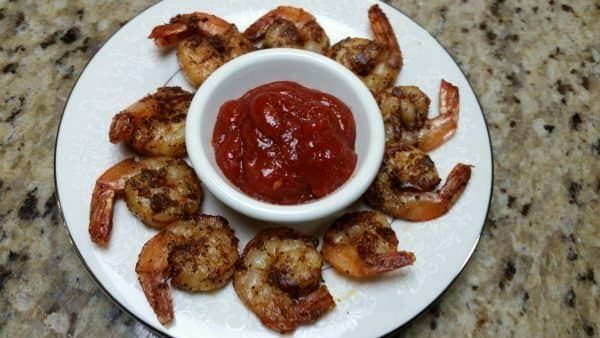 Cook shrimp until done. About 1 minute each side. Serve with brown butter or cocktail sauce.